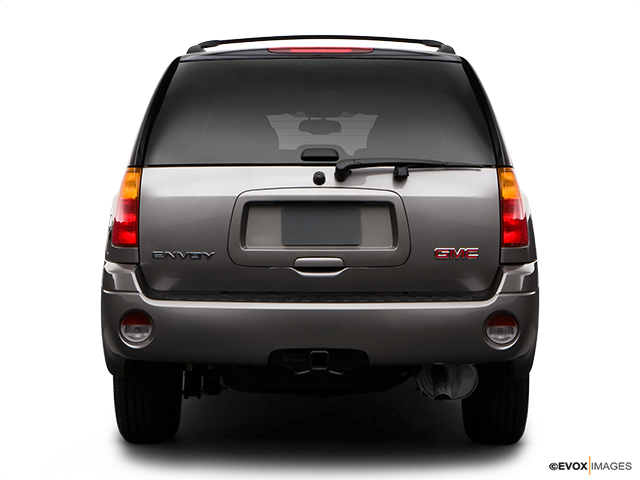 The GMC Envoy is a vehicle that truly lives up to what SUVs are all about. It is an old-school SUV ready to provide a smooth and comfortable drive in urban areas, while always reminding you of its innate and outstanding off-road capabilities. 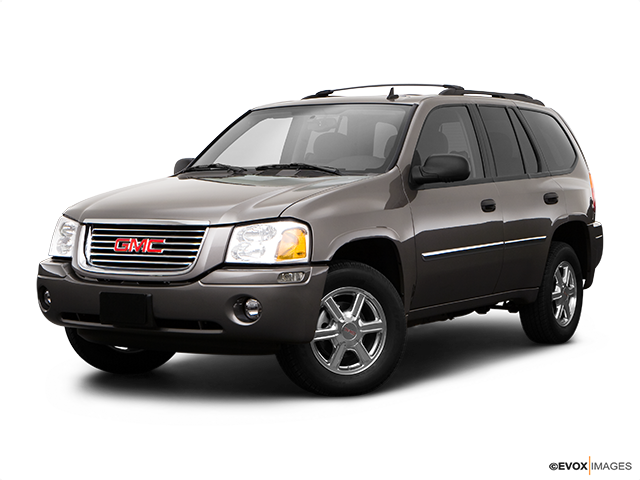 In the midst of the crossover mania, the GMC Envoy is your mature, reliable friend ready to overcome any challenge set upon him. If you care more about owning an SUV that was designed for one single purpose and continues to achieve its goal flawlessly. Continue reading to learn more about everything this remarkable four-wheeler has to offer. At first glance, company designers decided to go with the standard mid-size SUV look, featuring a well-rounded and dominant body. Traditional SUVs are partially based on the looks of pick-up trucks and it is more than obvious that the same train of thought existed in Envoy’s design and engineering process. The overall height and length of the Envoy are pretty standard for this bracket, which means that its proportions are a perfect fit for the tasks this reliable vehicle was designed to perform. The GMC Envoy came in 3 trim levels, but the one to look out for is the standard SLE version, powered by a 4.2-litre inline 6, able to provide an output of 291 horsepower. The engine itself stands very strong among competitors and is responsible for Envoy’s off-road and towing capabilities. The Envoy is available both in two wheels and four-wheel drive setups, both with a 4-speed automatic transmission. Considering that GMC Envoy’s main attribute is power, this engine is a perfect partner for the big and boxy chassis featured on this model. Keeping in mind that the Envoy is made to excel at towing as well, its towing capacity ranging between 5800 and 6200 pounds (the latter being achieved with the V8 engine) comes as no surprise at all. For a vehicle of its size, the Envoy is pretty easy to handle. Relatively effortless steering is very precise and it is equally well behaved both on and off road. Once you assume control of the steering wheel, you begin to feel what the Envoy’s fantastic engine is capable of. Although some were worried about the 4-speed transmission, it exceeded every possible expectation, providing very smooth and easy gear changes. The never-faulting power of the engine is guaranteed to be your main take from driving the Envoy and there are numerous ways to utilize the raw strength of its powertrain for your enjoyment. Comfort was always an important factor in GMC’s SUV line, and Envoy is a worthy successor of that heritage. The cabin is very spacious and accommodating, but at the same time gadgets and other functions are perfectly spread along the dashboard and everything is easily reachable. Cargo space is similarly impressive and that fact alone is enough to make this SUV the perfect companion for longer trips; fitting that one or two extra suitcases in the back will never again pose a problem. 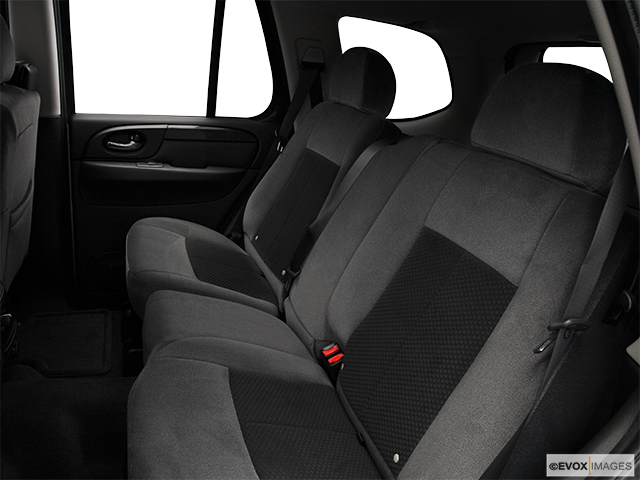 The seats are very comfortable and will offer enough support and coziness once you decide to test the Envoy off-road, which is more than recommended. If you’re planning to invest in a traditional mid-size SUV, most likely the main factors you are looking for are power, reliability, and comfortability. The GMC Envoy is a very good representative of the aforementioned; simply put, it is able to tick all of the boxes at a decent price point. It is a vehicle ready to fulfill both ordinary and not so ordinary requests from potential customers. It also comes in many variations, so buyers will have plenty to choose from in terms of equipment, engines and overall versatility. 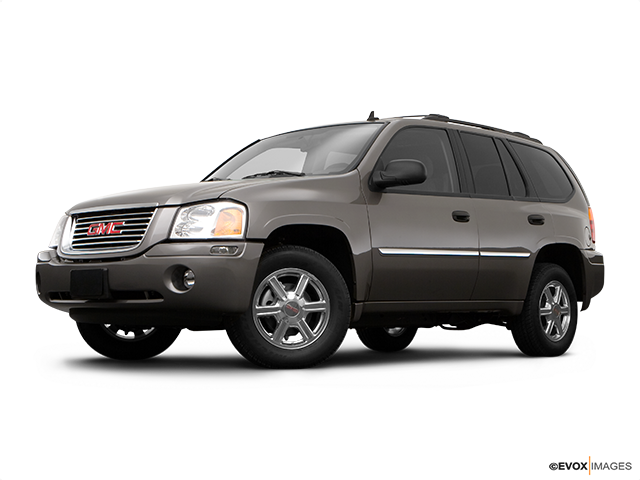 Bottom line, the GMC Envoy is the poster boy for the traditional line of SUVs and an excellent choice in its league.